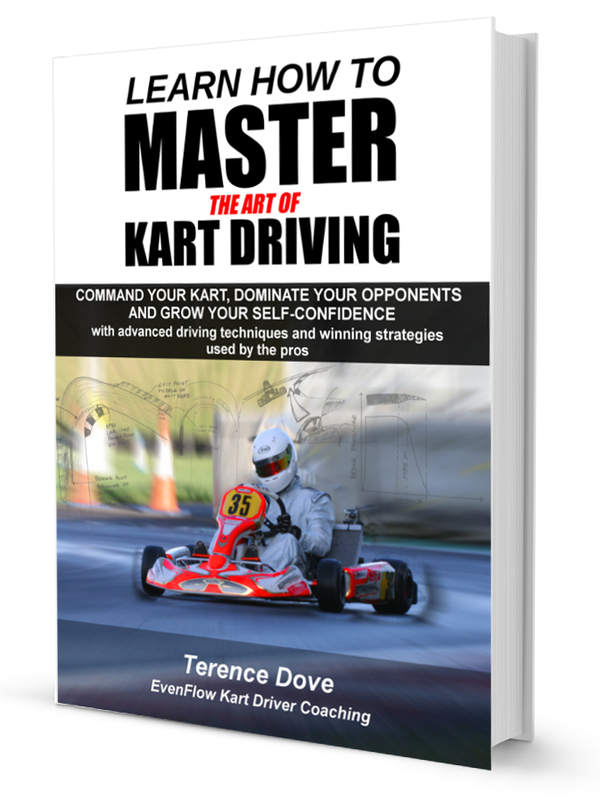 The guys at Euroz Performance are so keen for their karting clients to take advantage of the karting lessons in ‘Learn How to Master the Art of Kart Driving’ that they are offering $50 dollars off to anyone who brings along their copy to a Euroz simulator training session. Euroz is a state-of-the-art racing simulator facility based at Eastern Creek, where drivers can be coached in advanced aspects of race driving and data analysis helping them raise their level of performance towards elite levels. …..but you also get more than your money back if you take a session at Euroz! For the special discounted delivery deal for Australian residents and your $50 off at Euroz, click HERE (also includes more of what’s covered in the book, illustrations etc). *If you have a kindle version of the book, bring that along to show the guys at Euroz you have purchased the book to get your discount.